Sabah Al Shamsi and his Italian business partner, Alessandro Rinaldi, started Help4u.today to empower the local SMEs with a digital platform so that they can easily connect with consumers. “Small businesses in the region are still poorly digitised when compared with individuals and families who now literally live online,” says Al Shamsi, a graduate from the Baylor University in the US. 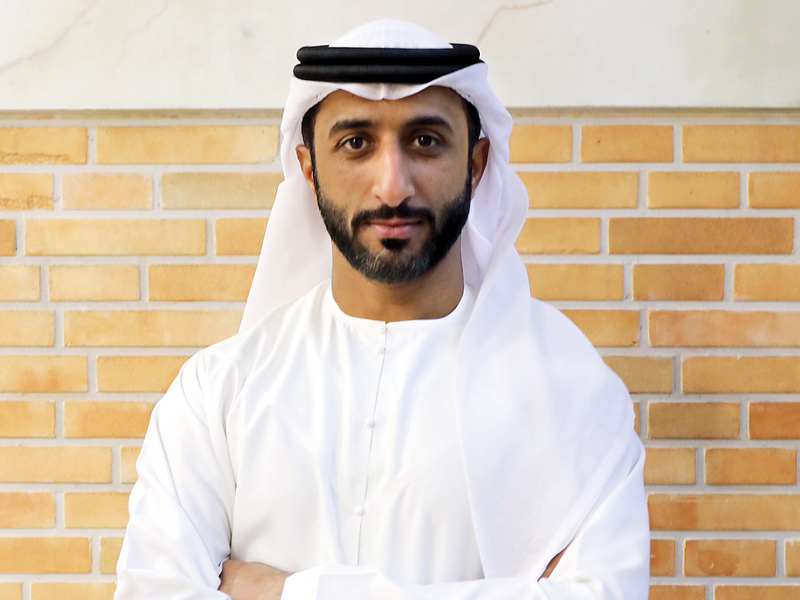 He headed the IT departments of various organisations in Dubai before starting the company. Whether you are looking for a house help or a professional pet walker or the best possible rate to wash your car, Help4u.today can connect customers with the service providers, while allowing them to compare the rates, book, pay and monitor the services through a smart app. “We have noticed a hike in the number of service providers wanting to join our platform. We took their feedback and developed a platform for them, addressing exactly the pains they mentioned to us. We are looking at making something useful for both our providers and the end customers. “Our aim is to become the leading marketplace for home services in the GCC,” he says.